The aim is for teams composed of four students to design, build and test a model glider that they will present at the regional Fly-Off. At the Fly-Off, each team will have the chance to fly their glider against schools from the same region and teams will be judged on the distance flown and on a poster presentation detailing the design decisions made. Grand Final – what a day!! On the 27th March, the Fleet Air Arm Museum hosted the Grand Final, and what an amazing day it was. The pupils involved were tested all day, through a combination of presentations, engineering activities and of course the fly off! The committee would like to say a huge thank you to the museum staff for helping us to host another incredible day. Along with this, a special thank you to our guest speaker John Sorsby who delivered an excellent speech regarding his job as a commercial pilot, the EDT and RAeS, our VIPs and of course the volunteers – without all of you the day could not have been such a resounding success. Read the full 2018/19 Grand Final article HERE! Airbus is the leading aircraft manufacturer with the most modern and comprehensive family of airliners on the market, ranging in capacity from 100 to more than 500 seats. Over 10,000 Airbus aircraft have been sold to more than 300 customers worldwide and more than 6,500 of these have been delivered since the company first entered the market in the early seventies. Atkins is the largest multidisciplinary engineering consultancy in Europe, and provides skills and solutions to a wide variety of clients. Atkins Aerospace business has offices throughout the world and specialises in delivering tailored solutions to its clients, with a strong focus on innovation and programme management. BAE Systems provides some of the world’s most advanced, technology-led defence, aerospace and security solutions, and employs 83,100 people in over 40 countries. Working with customers and local partners, the company develops, engineers, manufactures and supports products and systems to deliver military capability, protect national security and people, and keep critical information and infrastructure secure. The Fleet Air Arm Museum – representing the flying arm of the Royal Navy – houses the largest collection of Naval aircraft in Europe, including aircraft which are the sole survivors of their kind. The museum offers visitors the chance to go on board the British prototype Concorde 002, as well as the experience of a simulated recovery on deck of a Buccaneer and the launch of a Phantom. GKN Aerospace is a first tier supplier to the global aviation industry. A leader in the manufacture of highly complex composite and metallic aerostructures and engine products, the company is equally focused on military and civil markets. GKN has a network of more than 58,000 employees across over 30 countries at the forefront of technology. Leonardo employs around 7,000 people throughout the UK, 67% of whom hold highly skilled positions. It is one of the largest employers of engineering apprentices and graduates in the UK, with some 415 people on undergraduate, graduate and apprentice training programmes. The company’s apprenticeship programme was rated as ‘Outstanding’ by OFSTED. MBDA is a world leader in missiles and missile systems. It is a multi-national company made up of over 10,000 employees working across the UK, France, Italy, Germany, Spain and the US. It is also the first truly integrated European defence company. 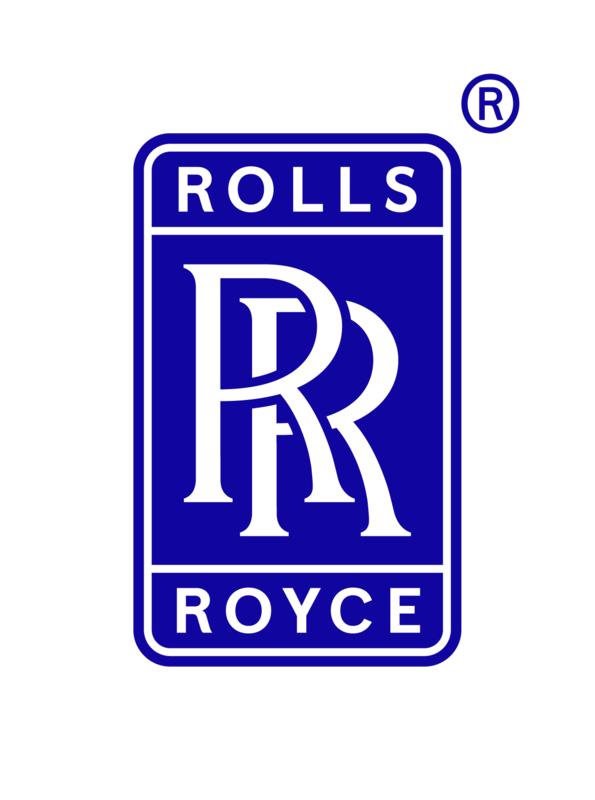 Rolls-Royce is one of the world’s leading producers of aero engines for large civil aircraft and corporate jets. It is the second largest provider of defence aero engines in the world. Rolls-Royce is well established in the marine sector where it designs vessels and integrates power systems. It has a growing presence in civil nuclear power, drawing on its skills and experience of over 50 years in powering nuclear submarines. Safran Landing Systems is the world leader in aircraft landing and braking systems. Company capabilities range from design and manufacture to in-service support, repair and overhaul. It is a partner to 30 leading commercial, military, business and regional airframers, and supports more than 27,000 aircraft making over 54,000 landings every day. The company employs more than 7,000 staff working in locations across Europe, North America and Asia. Triumph Group designs, engineers, manufactures, repairs and overhauls a broad portfolio of aviation and industrial components, accessories, subassemblies, systems, and aircraft structures. It partners with original equipment manufacturers and operators of commercial, regional, business and military aircraft worldwide, to provide products and services that solve their hardest problems. 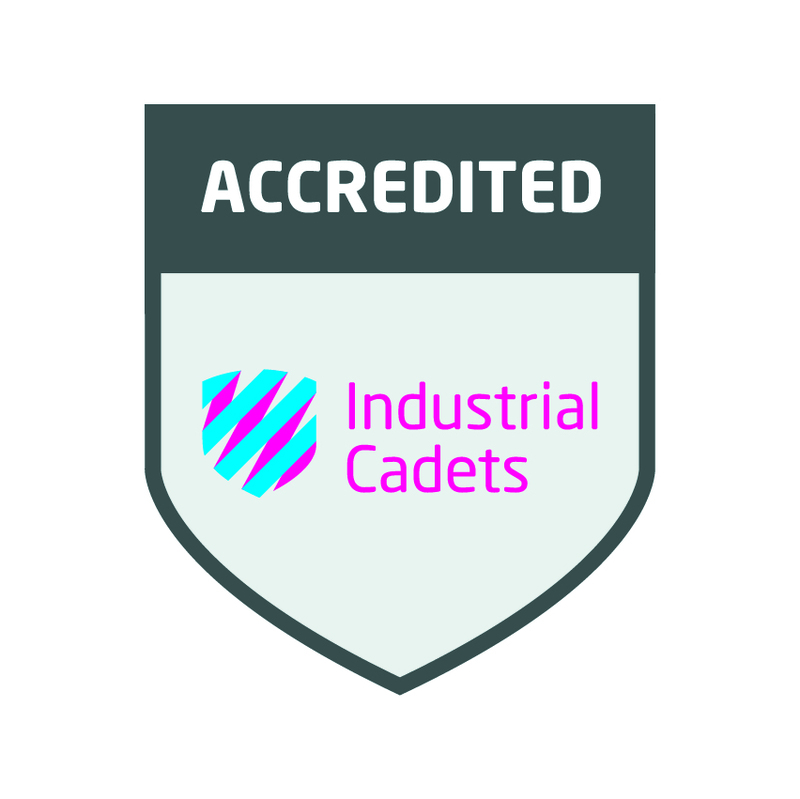 The Flying Start Challenge is accredited by Industrial Cadets at Bronze Level, and upon completion of the challenge, each individual Cadet who has committed to at least 20 hours to the project receives a Bronze Level Award, and certificate and badge to reward them and highlight the skills they have achieved.